Asparagine can form hydrogen bond interactions with peptides found in alpha and beta proteins, which can modify the behavior of proteins. It is formed by the enzyme asparagine synthetase from aspartate. 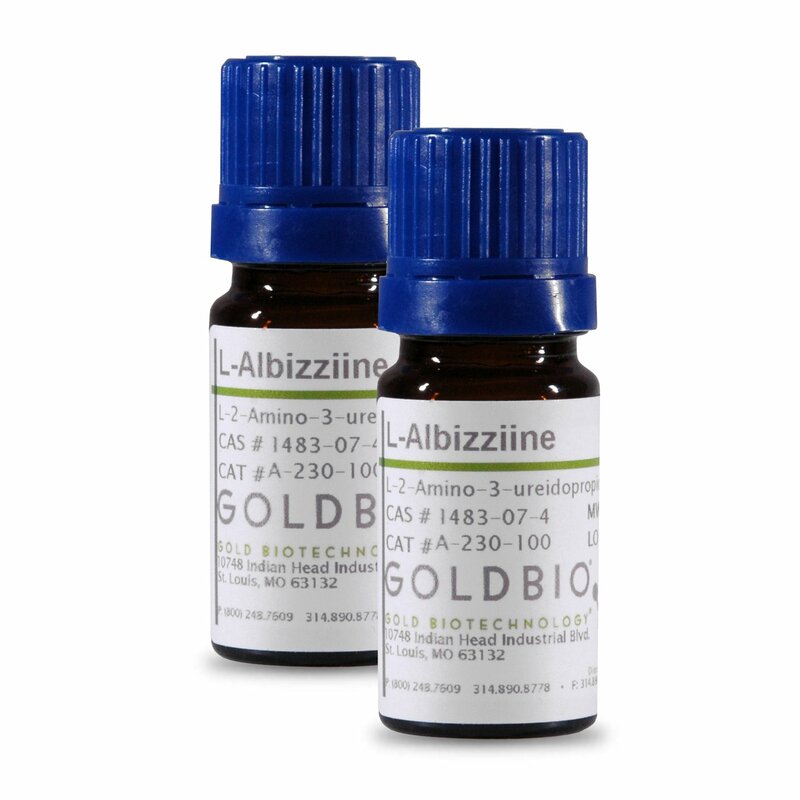 This enzyme is inhibited by L-Albizziine, allowing you to synthesize proteins without worrying about these interactions.